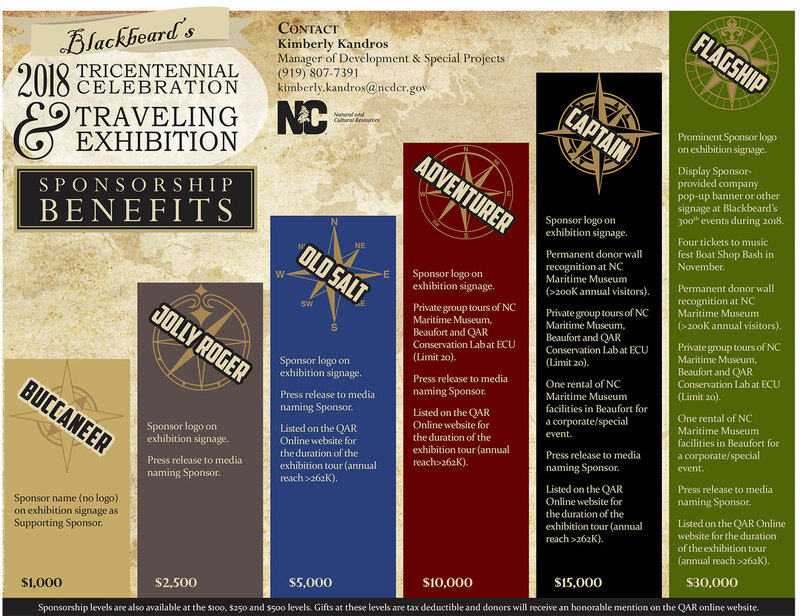 Thank you so much for supporting Blackbeard 300. You're going to be part of a historic commemoration that has already begun to garner interest across the globe. Please, enter your contact information below, and you will then be directed to a credit card payment portal.